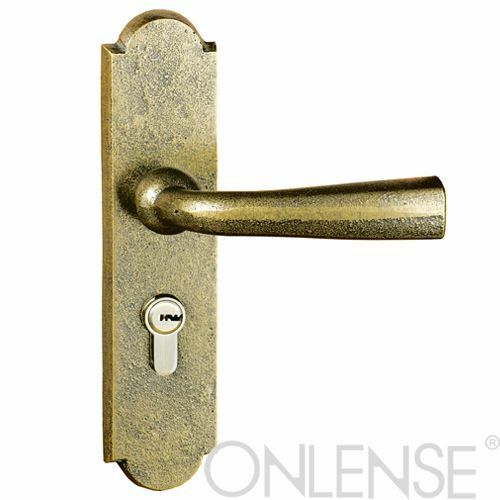 opening and enhancing the ability to be tampered. 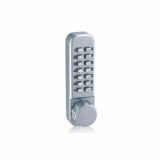 of door lock is better than that of industry standard and national standard. material with good antibacterial performance, can effectively inhibit bacteria, green and healthy. 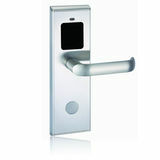 door lock products and security solutions for global customers.